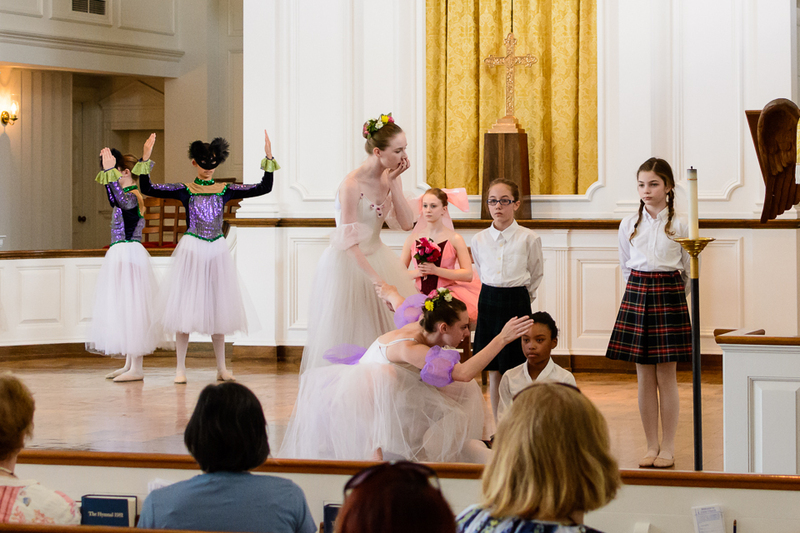 The City Ballet of Cleveland toured 12 area schools, nursing homes, and the Cleveland Clinic, performing Alice in Wonderland to reach children and families we were unable to reach last year. The children are introduced to the art of ballet presented by dancers ages 8 to 18, showing how accessible ballet is for all children. These outreach performances also allow our dancers to serve as dance ambassadors by taking the time to answer the audience questions at the end of the performance as well as to show children their potential. 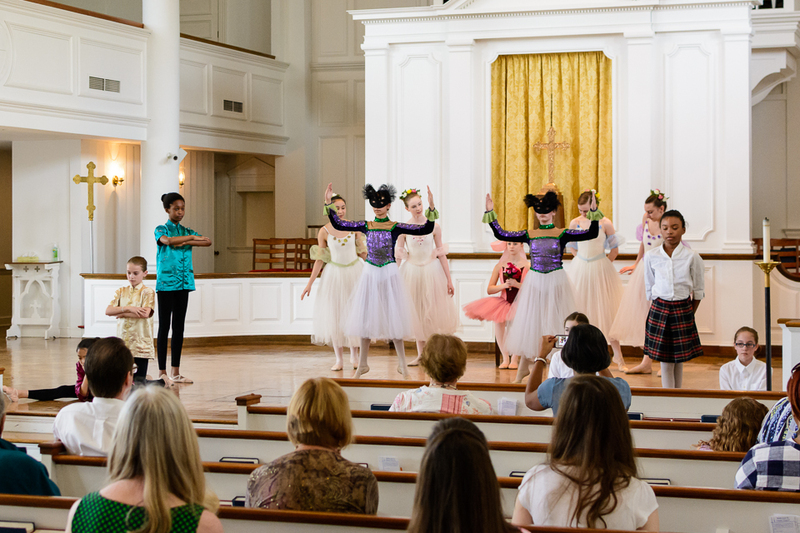 One unique opportunity came from Intergenerational School where many students voiced their desire to dance ballet. Through this connection, I will be teaching a ballet class to the Dance Club for young ladies ages 8-12 I am helping to build. The mission is to use ballet to build confidence and poise starting this September 2017.